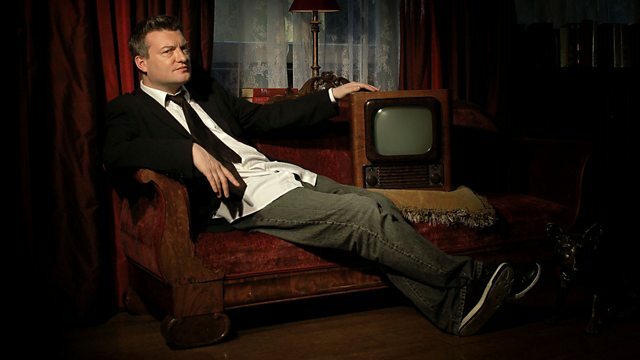 Charlie Brooker takes an irreverent look at life on the small screen. He takes a scalpel to 'mission' documentaries and makes his own rather unusual version of the genre. Charlie Brooker takes an irreverent look at all aspects of life on the small screen, including capsule reviews of the week's highs and lows. Brooker takes a scalpel to 'mission' documentaries, the shows that begin with the presenter uttering 'I am on a mission to...' only to finish with a daft gimmick. After reviewing the current crop of mission documentaries, he goes on to make his own rather unusual version of the genre, highlighting the formats and tricks of the trade along the way.